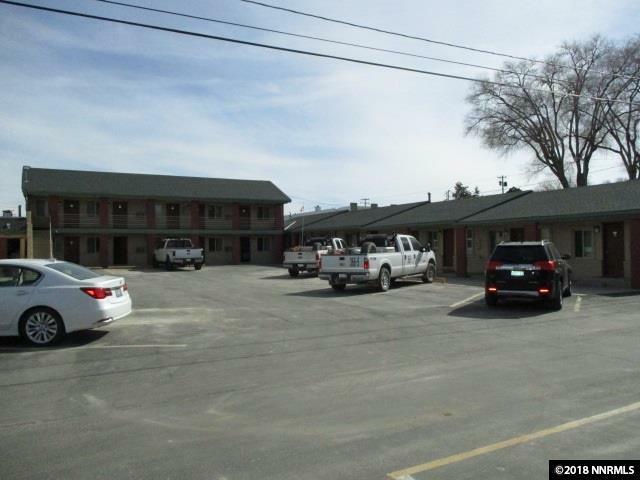 Well kept, well maintained and clean 23 unit motel, manager's home and a separate on site retail/office building. The retail currently leased to a residential mortgage company. 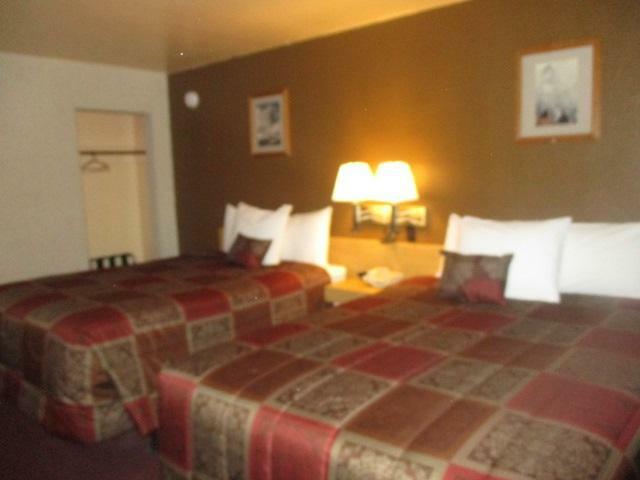 The property is located in the heart of Winnemucca's business/tourist district. 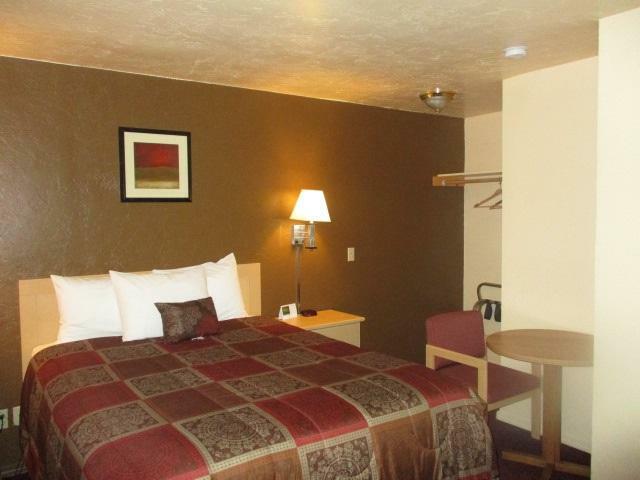 Convenient access from Interstate 80 and Highway 95N. Newer roof. An established business enjoying a long-term positive reputation with clients. Great Business opportunity--walk-in ready.